Machined from 12.5-mm (1/2-inch) plate, our classic Rescue 8 design has been refined for even better performance with today’s selection of life safety rope. Descenders no longer routinely use 16-mm (5/8-in) rope, so the smaller dimensions of our Rescue 8 provide greater control. The proprietary black finish on the aluminum model provides outstanding wear resistance, while the nickel-chrome-plated steel model excels in high-wear situations, such as sandy, gritty environments. 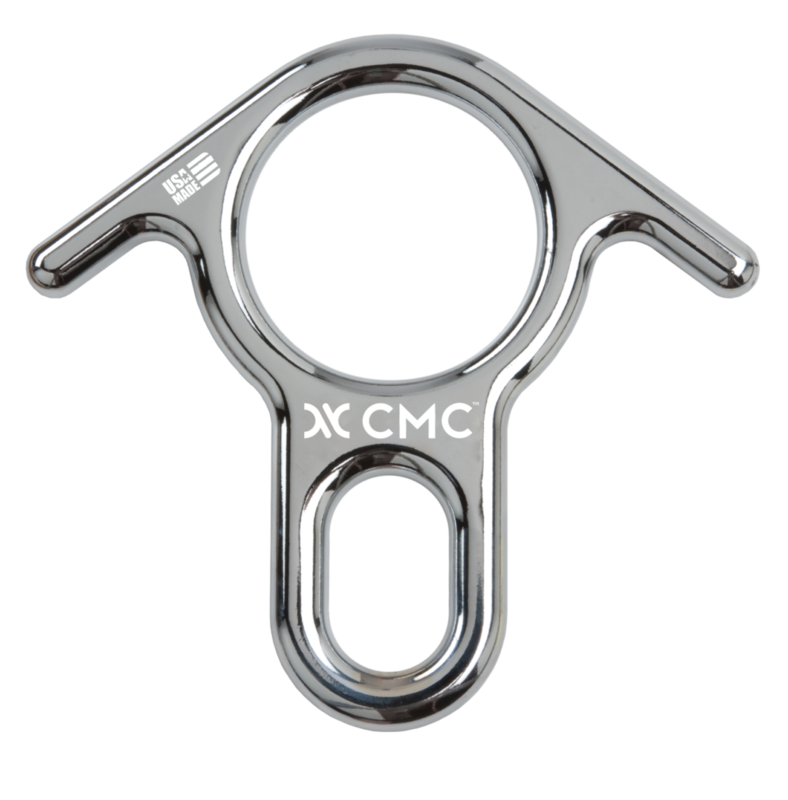 The extended carabiner hole accommodates multiple carabiners. The Rescue 8 descender is a type of descent device commonly referred to within the technical rescue industry as a figure eight descender and is used for rappelling and descent maneuvers in the field in search and rescue (SAR), urban search & rescue (USAR) and has solution applications for fire rescue and industrial rope access.